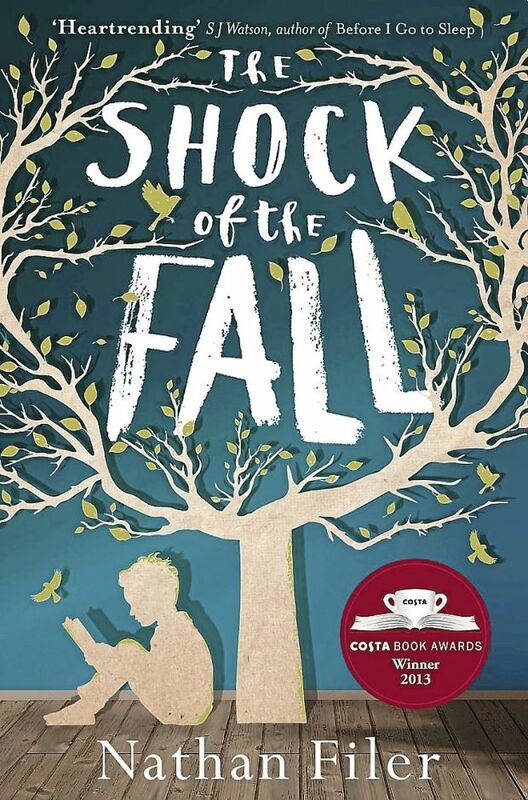 The Shock of The Fall is a story about mental illness, family, loss and grief. We meet Matt, a boy in the end of his teens who writes about his life. He writes about growing up with his brother Simon who has Downs syndrome, about the grief and the blame he feels surrounding Simon’s death and he also writes about how it is to live with his schizophrenia. The book is made to look like a collection of writing, artwork and notes that Matt has written and drawn. As a way to deal with his own mental illness he takes the trip down memory lane to the time when they lost Simon and how life was like after that traumatic event. 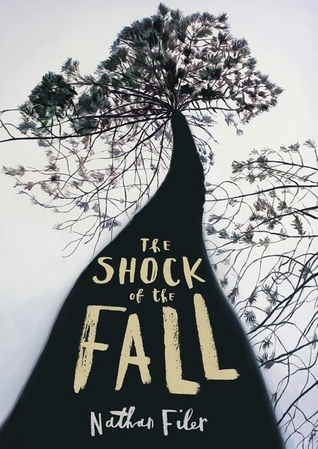 The Shock of the Fall gives a remarkable inside look into a life with mental illness. Nathan writes in a unique and gripping way that takes a hold of you in an instant. It is an interesting story with interesting characters. It’s a story unlike any other that I’ve ever read and I would definitely give it my highest recommendations!